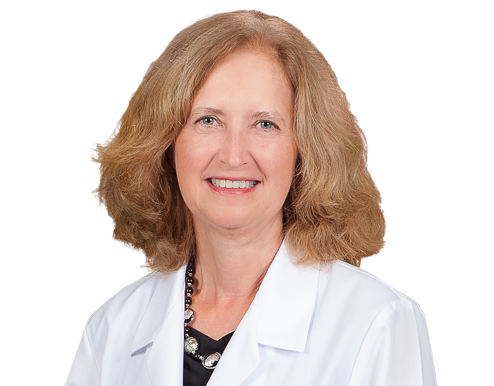 Dr. Holly Burge joined Wake Radiology in 1990. Originally from Warren, Ohio, Dr. Burge is a graduate of the Ohio State University College of Medicine. She was a resident in diagnostic radiology at the University of North Carolina School of Medicine and completed a fellowship in abdominal imaging at the Mallinckrodt Institute of Radiology at the Washington University School of Medicine in St. Louis. Dr. Burge is an abdominal radiologist at Wake Radiology with a special interest in body imaging. She previously served as the director of PET-CT services at Wake Radiology. She also served on the WakeMed Foundation Board and as President of the WakeMed medical staff. She is board certified in diagnostic radiology by the American Board of Radiology (ABR). Dr. Burge is a member of the American College of Radiology (ACR), Radiological Society of North America (RSNA), American Institute of Ultrasound in Medicine (AIUM), Society of Nuclear Medicine (SNM), North Carolina Medical Society (NCMS), and the Wake County Medical Society (WCMS). Dr. Burge is a representative on the North Carolina Radiation Protection Commission.